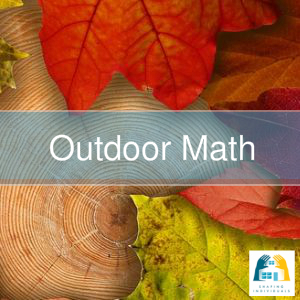 Teaching home school maths with outdoor maths activities can be easy and fun for the homeschool family. 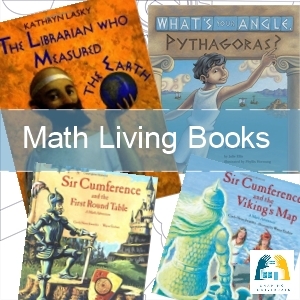 I'm sure you agree that teaching math out of a book is just a part of teaching maths, so if you're wanting to teach math in context and as a part of the real world -this page will give you some excellent outdoor maths activities and help you to begin. Our society operates from a knowledge of computers, scientific research, understanding data, working with finances,choosing the best home loan or product off a grocery shelf, keeping in speed limits, working out fuel economy to carpeting a room, baking a cake and planning a house. Maths is everywhere and is a part of our everyday life and experiences - so it's a great idea to teach math all over the place - as well as outside the house! The way we can give our children a sense of confidence with Maths is to use Maths frequently in our discussions and present our children with real problems, helping them see the relevance and importance of working mathematically. We definitely want them to estimate, investigate, calculate and not to isolate numbers and mathematics from the real world. 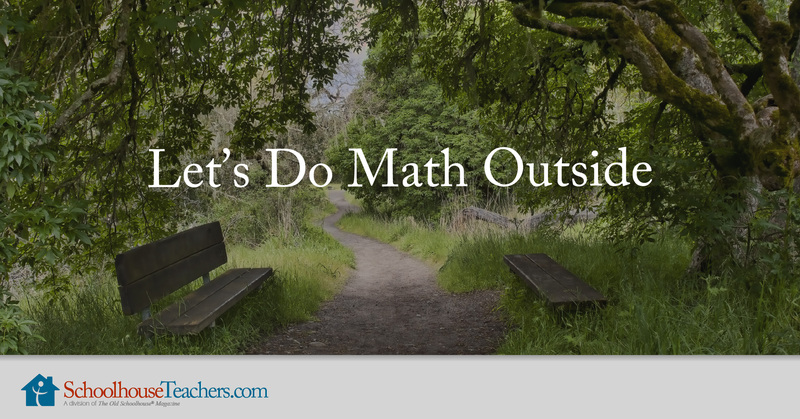 These outdoor maths activities will give you the confidence to see the world through the lens of Math and help you to think outside of the workbook. There are 24 printable worksheets and it is aimed at years 1-4. It includes measuring, counting, shapes, estimating, weighing - in an outdoor context. I have added the course outline below. If you are already signed up with SchoolhouseTeachers, this is just one of the 400+ courses for you to use in your home! 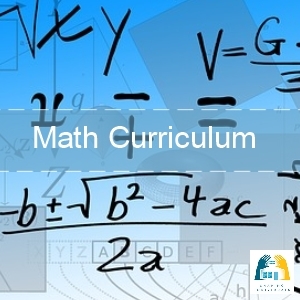 Go to "Let's Do Math Outside"
SchoolhouseTeachers also have a range of other Math courses for all age children - including everyday math games and preschool math playground ideas and foundation kindergarten math. 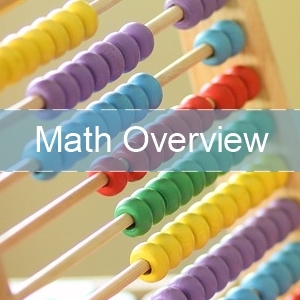 View some excellent examples of real life math here.